Spring Lake NJ Art Walk Close to Manasquan and Belmar! 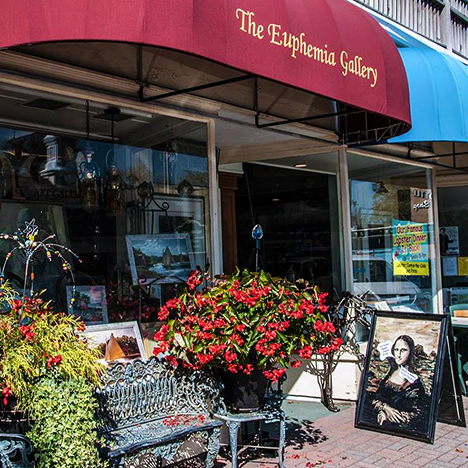 Stroll along the 3rd Avenue Business District while enjoying and admiring local artists’ work. Visit artisan and jewelry shops and sample delicious bites from Spring Lake eateries. Downtown Spring Lake Art Walks allow you to meet with artists and supporters of the arts who are committed to Spring Lake's creative spirit. Are you an artist looking to showcase your work? Please call us at 732-449-0577 or send an Email to artwalk@springlake.org for info and application.